is a Project for the Rescue, Rehabilitation and Integration of Children in Conflict with the Law & Children of Imprisoned Mothers. The Nest Baby Village was officially opened in 2014. It accomodates up to 25 abandoned or vulnerable babies aged 0-2 years. 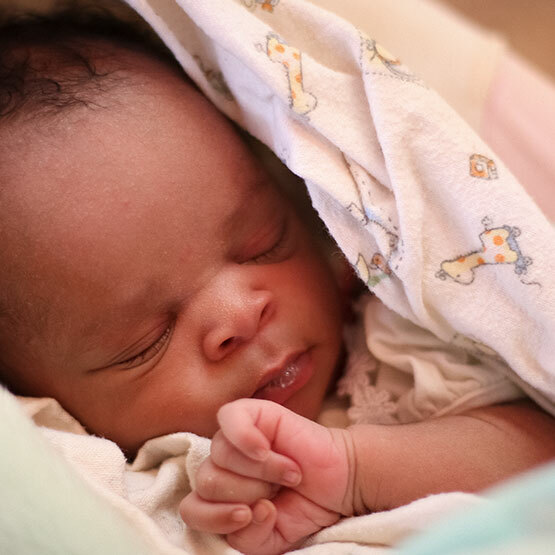 The babies receive loving care in a baby friendly environment. The home is surrounded by ancient trees and lush vegetation with direct access to a little playground. A qualified nurse is on duty througout the day. In case medical treatment is required the babies are cared for professionally either by our nurse or a doctor. Our aim is to reintegrate the babies into their extended family which requires our social worker’s efforts and can be quite a challenge. 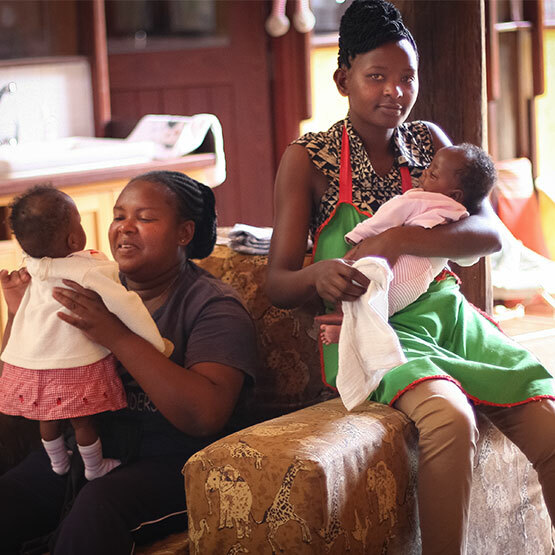 A number of children are open for adoption into Kenyan families. The minority of children will transfer to our children’s home in Limuru after they have reached the age of 2 years.